Positive: Powerful hardware; good ergonomy; high autonomy; great built quality. Negative: Poor set of ports; relatively high price. 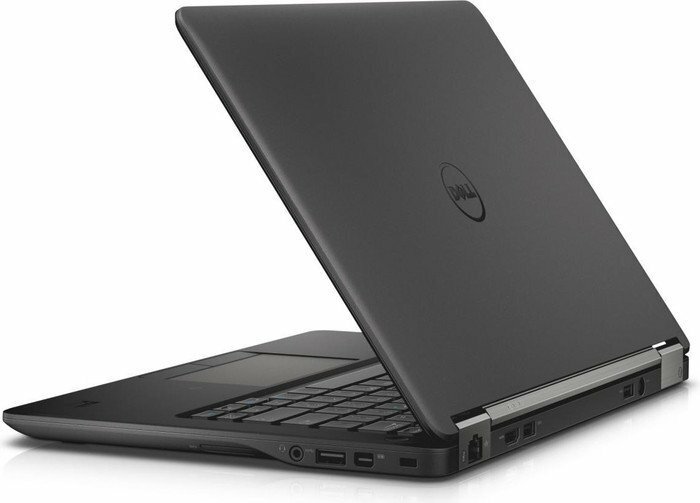 Model: The Dell Latitude 12 7280-9279 is a 12.5-inch business laptop suitable for most modern tasks. It is equipped with a high-quality Full HD-screen, its stuffing is a powerful processor of the Kaby Lake generation, the device has an excellent battery life. With its hardware, the device can easily compete with modern laptops. The device is clad in a black carbon fiber body. The lid's surface is matte and actively collects dust, as well as fingerprints. It looks ascetic with the silver logo of the company located in the center. The hinge mechanism is tight. The lid cannot be lifted with one hand. This is good because the screen will be firmly held in the given position. The case corresponds to the military standard MIL-STD-810G. 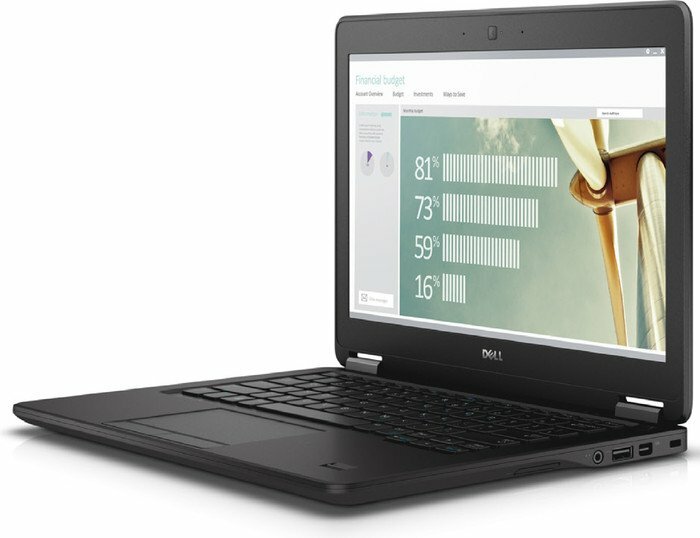 On the top of the Latitude 7280 is a webcam, below it is a small Dell logo. The laptop has a dimension of 305 x 208 x 17 mm, and the weight is 1.2 kg. In terms of compactness, it will be appealing to travelers, businessmen and whoever appreciate not only practicality but also portability. The quality of the assembly of the device is at a high level: the lid and the working area do not bend, all the parts are in their place. As for the display, the laptop has a 12.5-inch screen with Full HD-resolution and a density of 176 pixels. The IPS matrix provides wide viewing angles of 178 degrees. Hence, colors are not inverted in any position of the screen. The surface of the display is matte. Due to a good reserve of brightness, the screen remains remains clearly visible and readable under direct sunlight. 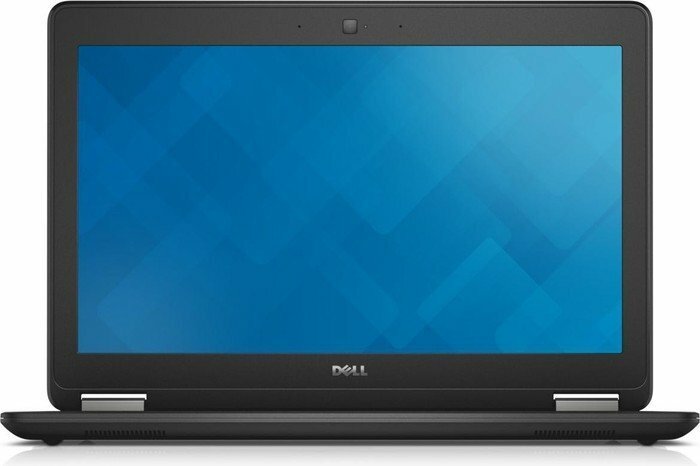 The Dell Latitude 7280 runs under 64-bit Windows 10 Pro. High performance is provided by a dual-core Intel Core i7-7600U chip. It accelerates from 2.8 to 3.9 GHz with boost and supports the HyperThreading technology. The processor is enough for handling more power hungry software. The integrated graphics is an Intel HD Graphics 620. It works at 300 to 1,150 MHz, has 24 executive units, and supports DirectX 12. The laptop comes with 8 GB of DDR4-2133 MHz RAM. To store information, the manufacturer provides a rather large 512 GB SSD. As with many other Dell laptops, speakers with Waves MaxxAudio deliver loud audio, which is not distorted at maximum volume. The sound is clean and voluminous, watching movies is a pleasure. The possibilities of a webcam with a resolution of 720p are enough only for video communication. On the right side of the laptop, there are a USB 3.0 port, a RJ-45 network connector, a SIM card slot, a micro SDHC card reader, a combined audio jack, and Kensington lock slot. On the left, there ar another USB 3.0 port with PowerShare support, a Universal USB-Type-C / Thunderbolt port, an HDMI video output, a smartcard reader, and a power-in. This laptop has all the ports needed to make it useful in any kind of usage but like all other Latitudes, it comes at a price.